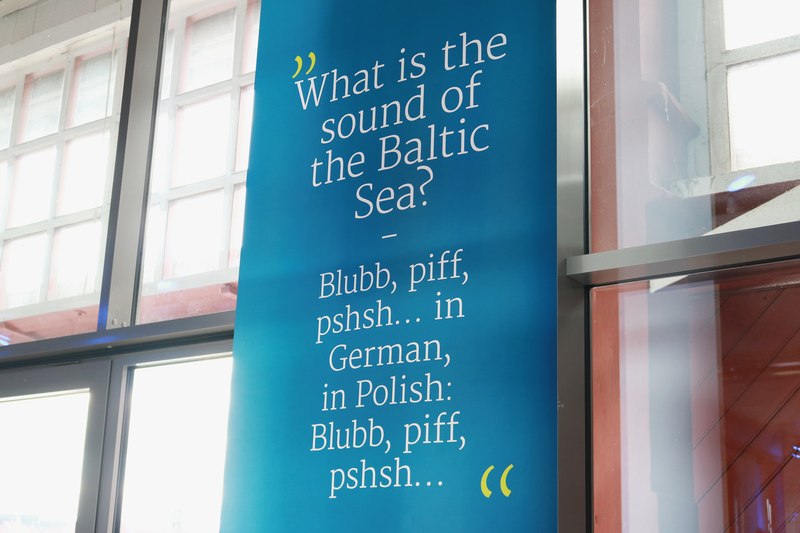 The Interreg Baltic Sea Region Programme Conference on 9–10 April 2019 gathered more than 300 participants in Lübeck to demonstrate achievements of the programme and its funded projects and discuss further regional cooperation. 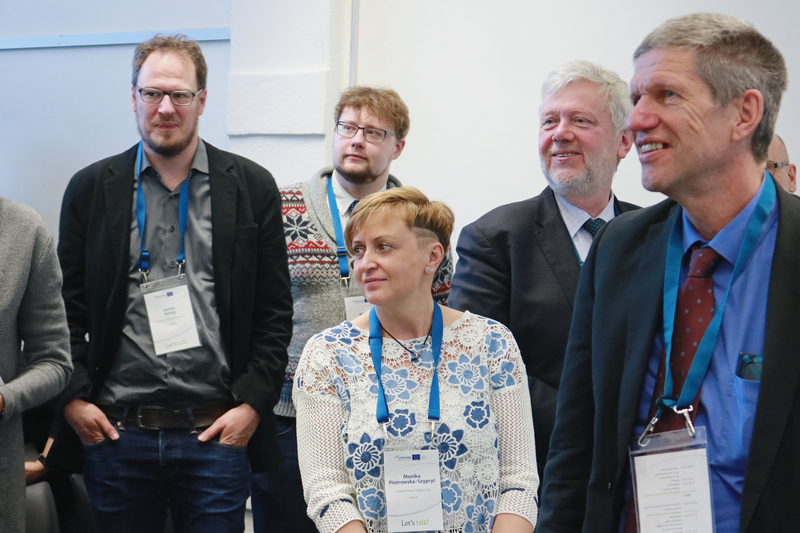 The agenda of the event encompassed plenary sessions for all the audience, as well as 16 parallel sessions presenting both single projects and project platforms funded by Interreg, united into key topics of transnational importance. IWAMA project presented outputs and results in energy and sludge sectors at the session on water management held on 10 April. The session was organized by the BSR WATER platform and it focused on highlighting important interlinkages of the water management sector simultaneously using the chance to demonstrate how Interreg-funded projects united by the BSR WATER platform target bottlenecks in cross-sectoral cooperation to advance wastewater treatment in the region. The session opened with the presentation of the platform and its activities, and continued with a panel discussion featuring four representatives of projects contributing to BSR WATER, among which were IWAMA and BEST (Better Efficiency for Industrial Sewage Treatment). The panel discussion aimed at contextualizing achievements of these projects and discussing, based on the projects' experiences, how to aid to the better-informed practice-based policy making. The panel discussion was supported by the interactive involvement of the audience representing a wide array of organizations from local and national authorities, international organizations, academia and private sector. 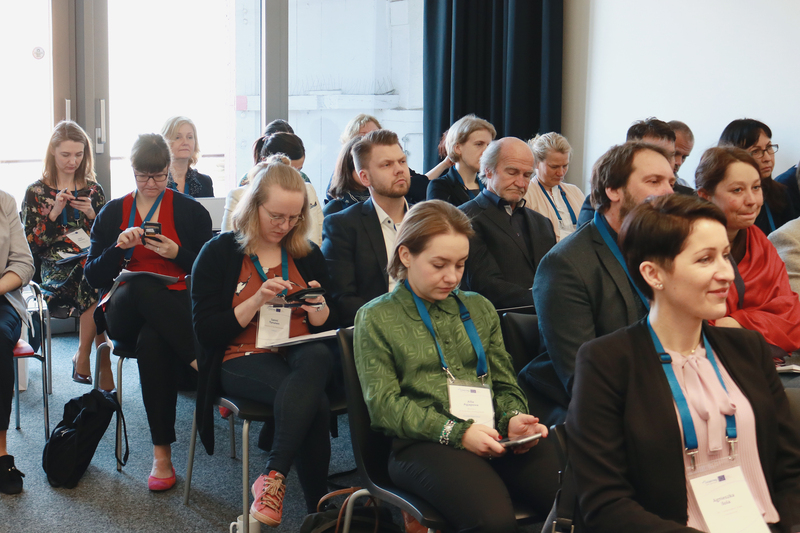 During the identification of the future trends that should be explored and advanced further through the transnational cooperation, the audience was engaged into adding more examples to the list. While the panel participants named, among other topics, microplastics, greenhouse gases and energy recovery from sludge, the audience could list the topics that were not covered. The top-three of most popular trends suggested by the audience included hazardous substances, sludge management and nutrient recycling, with a wide range of other water-related topics. 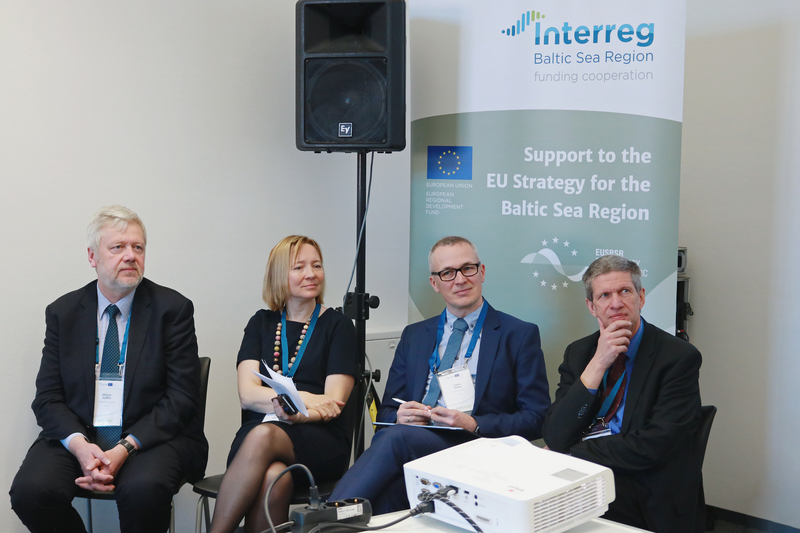 Apart from the parallel sessions introducing practical achievements and plenaries highlighting the impact of the Interreg-funded projects on the Baltic Sea Region policies, there were numerous interactive developments throughout the whole conference. As one engaging activity, prior to the event, a photo competition was launched among all projects with the Programme inviting to submit pictures that would display in the best way the concept of cooperation. 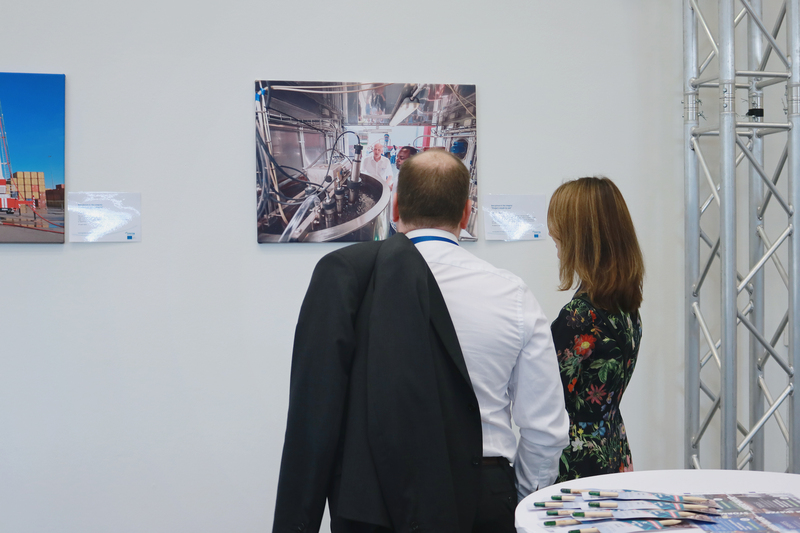 We are glad to announce that one of IWAMA photos won the jury's vote in this competition with the photo featuring the pilot-plant launched at Gdansk WWTP!